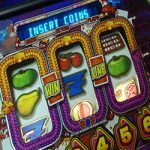 With so many FOBT machines up and down the country, each hosting five or more different versions of roulette, it’s easy to get carried away with which one to play. 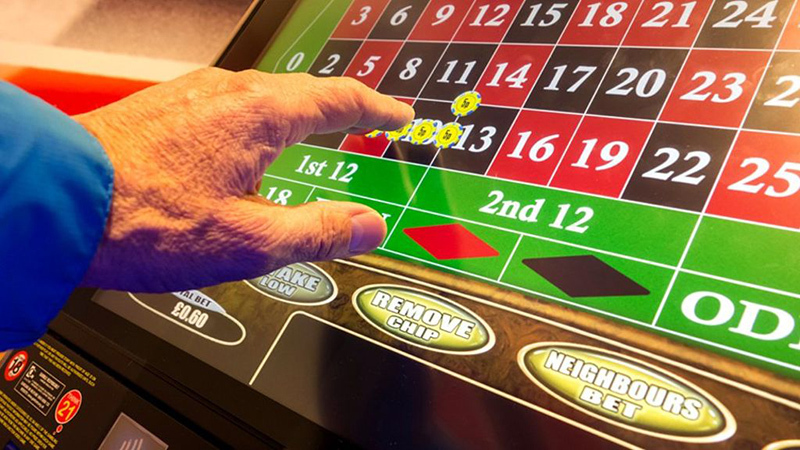 The reason there are so many different versions of bonus roulette is because the odds are more in the bookies favour than regular roulette. Bonus roulette games are essentially American double zero games, with the double zero disguised as a bonus. This is why the bookies use their bonus roulette games during off-peak hours for the low chip values (5p a chip). It is for this reason that the only point in playing bonus roulette is for the actual bonus. I’ve seen a lot of people play these type of games and not bet on the bonus. If you do this you are playing at worse odds than regular roulette due to the extra position on the roulette wheel. 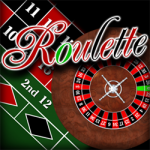 The only examples of the odds remaining the same are roulette games like Dragon Bet Roulette and Super Gambler Roulette as these two have optional bets for the bonus (or gamble), neither of which effect the amount of numbers on the roulette wheel. You may think it doesn’t make too much of a difference, but if the bonus comes in and you haven’t placed a bet on it, you lose everything, which wouldn’t have happened had you been playing regular bookies roulette.